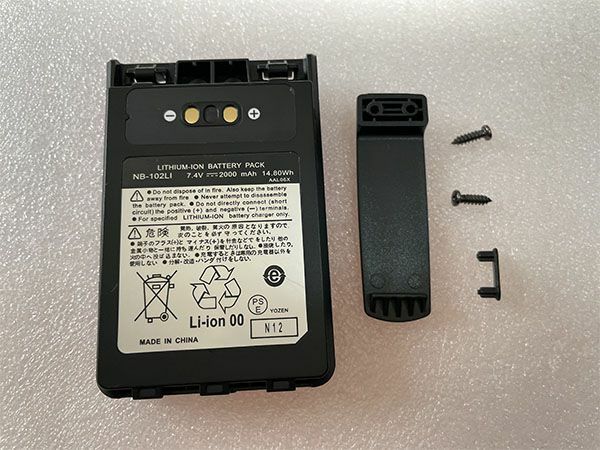 This YAESU FNB-102LI Battery has a capacity of 1800MAH/14WH and a voltage of 7.4V. Suitable for For YAESU VERTEX VX-8R VX-8E VX-8DR VX-8DE Radio. 100% compatible and 100% safe. 1-year warranty, 30-day money back guarantee.